The Committee organizing activities to mark Sunday March 03rd as St David Day in that parish has decided to postpone the event because of the swearing in of Cabinet members following the February 19 General Elections. Dr Peter Radix, Chairman of the Committee, said that the Committee believes that because of the swearing in and the expected mass turnout to the stadium, the activities for Sunday will not receive the necessary support to make it a truly community event. Sunday’s event was not only to observe the annual St David Day festival, but also to launch the monthly “Taste of St David” which is aimed at encouraging economic activities in the parish. Radix said that the“Taste of St David” event will be held on the first Sunday of every month, and will showcase the food and culture of the parish at the Marlmount Pasture and Resource Centre. “Each month the activities will reflect the adopted theme. Yes, all events will have food and drink, but the focus will be on something that fits into the season or time of the year,” said. 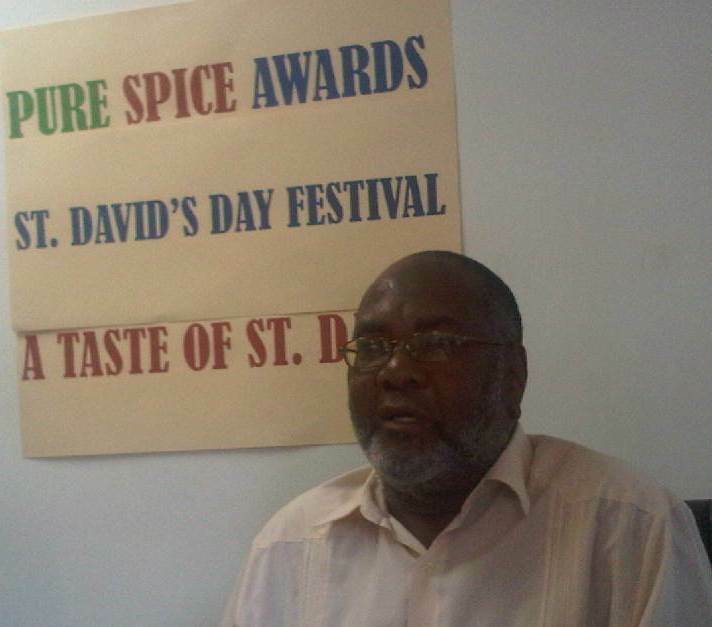 Despite not having this Sunday’s event, the Committee will continue with its Pure Spice Awards ceremony on Saturday, in which four persons and two business places will be recognized for their contribution towards the development of the parish. The cocktail ceremony at Marion House in Petite Esperance will commence at 6:30pm.